Our guest today is a star student from Jereshia’s signature program, Services That Sell. Shelly Mills is a Real Estate Agent with over 17 years of experience as a Realtor in New Jersey, but couldn’t figure out how to break beyond that $2000/month mark consistently. 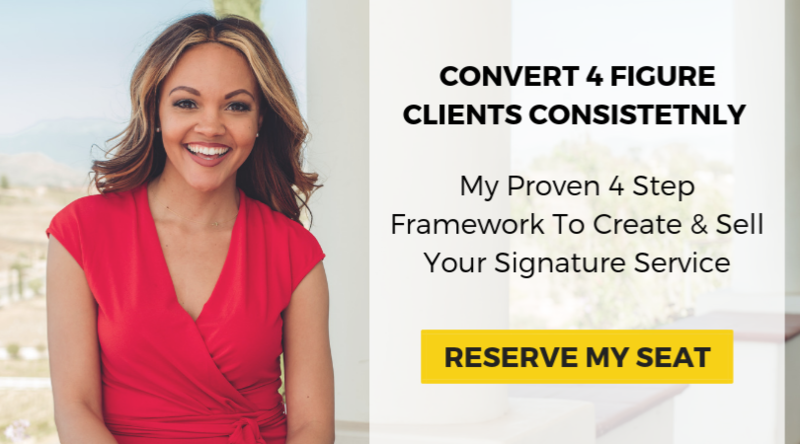 When Shelly joined the program she was already offering a four-figure service but unable to achieve the consistency she desired. Shelly claims Services That Sell gave her the injection of confidence she needed to use social media strategically to market herself. After getting over her fear of going Live, she now feels like she can do anything! At the time of recording, she was scheduled to collect over $14k without even finishing the program! Hear this heartwarming success story of how this New Jersey Realtor made just a few tweaks in positioning herself and was able to build the confidence she needed to accomplish her first $10k month on this episode of JereshiaSAID!